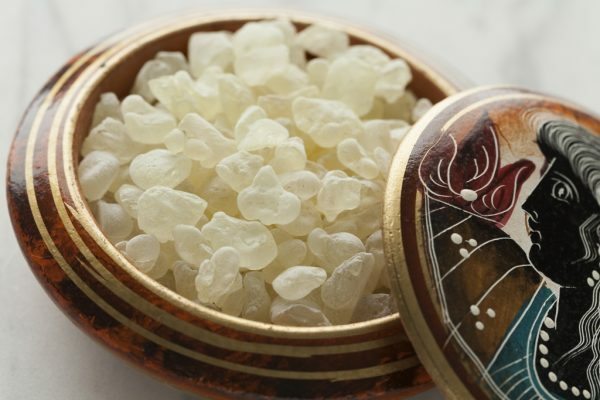 If a spice deserves to be labeled “unique” it is mastic, also called mastiha. There is only one place in the world where it is produced, on Chios, a small island in the Mediterranean Sea. The rarity and complex production are reflected in a price much higher than most spices. In case you get hooked on this distinctive spice, your “PEPPER” rewards secure you an attractive offer in our online store. 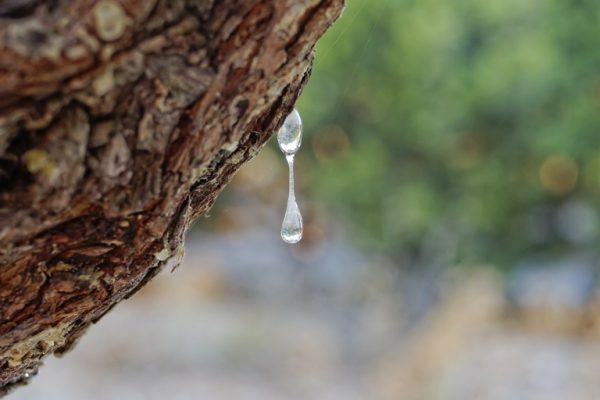 The Mastiha tree grows in other parts of Greece and the Mediterranean, but it only “cries” in Chios, as the locals sometimes call the slitting-tearing process the tree must undergo in order to produce its resinous spice. 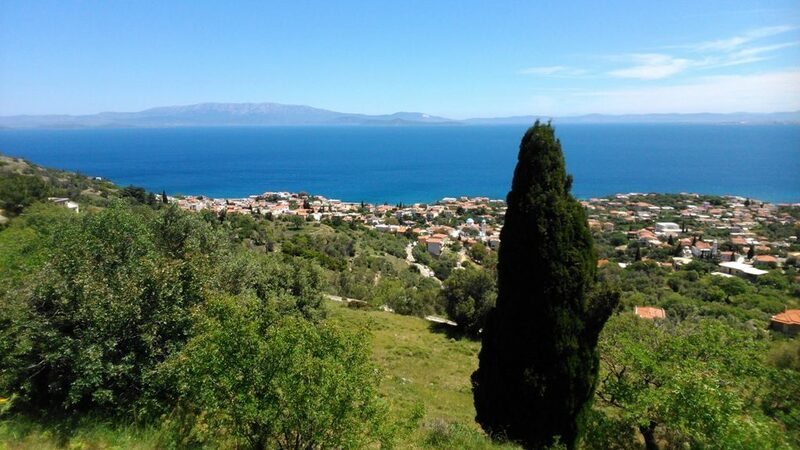 Mastiha is produced in 24 specific Mastiha Villages, Mastihohoria, in the southern, coastal area of Chios, Greece. Cooking with mastic tears is very special. Before you start, smell the flavor. How do you like it? 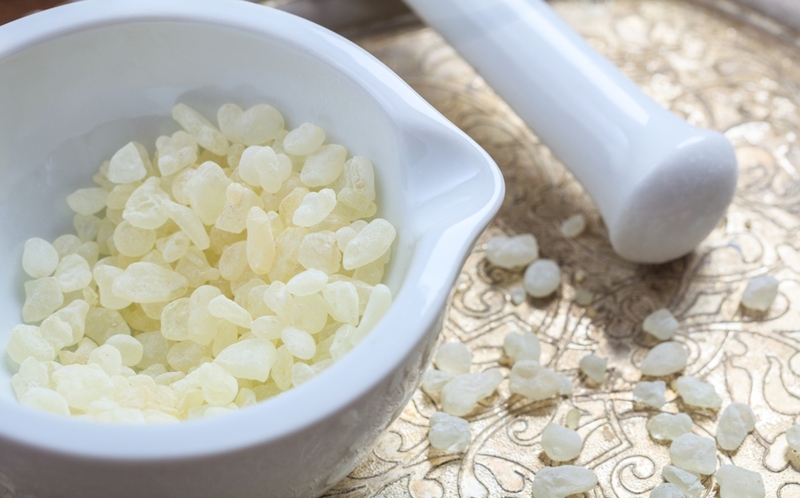 Mastic is a precious, extremely versatile spice that enhances just about every dish. It has a distinctive flavor, fresh and slightly pine-like. A small amount goes a long way. Too much can leave a bitter aftertaste. Give your favorite dinner dish a new flavor, follow one of our starter recipes, or find your favorite recipe on our website. Important! Decide first how you prefer to use the included Mastic Tears pouch, as a flavored oil or ground powder. Both ways need different preparations. In a small POT, heat olive oil over low heat. Add all mastic tears and stir over low heat until they are dissolved. Pour oil into a glass container and let cool. It keeps fresh in a cool, dark place. Always stir or shake oil before using it. 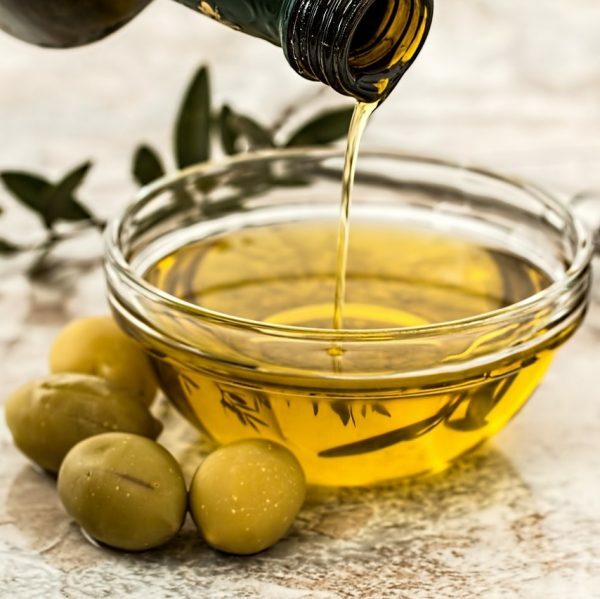 Drizzle 1-2 tbsp mastic oil over salads, vegetables, or feta. 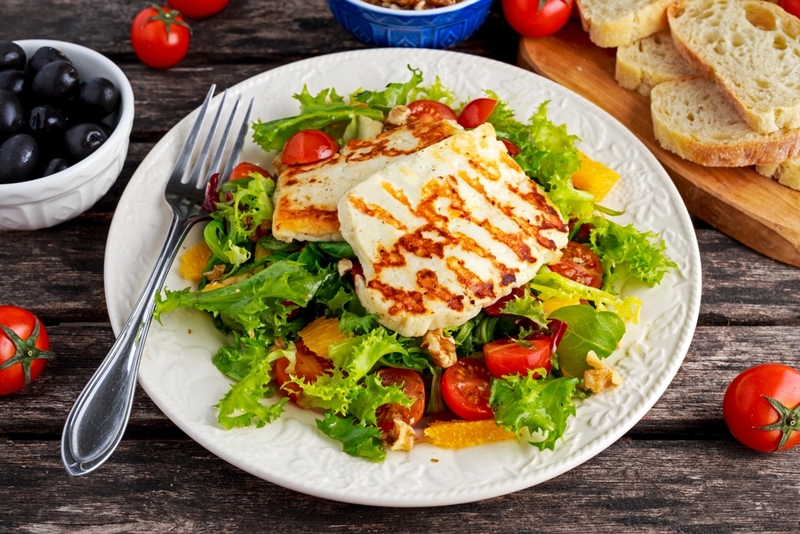 Find the recipe for Halloumi Salad below. Reheat cooked broccoli or another firm vegetable in 1 tbsp mastic oil and garlic. Serve as a side. Place pouch with mastic tears for 1 hour in the freezer. Grind with a mortar and pestle half or all mastic tears with 1 tsp salt or sugar, depending on your recipe. For sweet recipes use 1 tsp sugar, for savory recipes 1 tsp salt. Place mastic tears on a flat surface. Cover mastic tears with a large piece of plastic wrap. Roll over the plastic wrap with a baking pin until all mastic tears are pulverized. In a PAN, fry cardamom 1 minute in 2 tbsp oil. Add ground meat and/or small vegetables. Season with salt, pepper, and ground mastic to taste. Fry until done. Savory rice porridge (see recipe below). Greek cake recipes with ground mastic tears (see recipes below). Orange Poached Pears Dipped in Dark Chocolate and Mastiha – recipe (make half of the recipe for 5 desserts). Greek rice pudding (see recipe below). In a POT, add rice and 1 cup cold water with a pinch of salt. Optional: Add cinnamon and/ or cardamom. Turn heat to low and cook for 15-30 minutes until the rice is cooked. The time depends on the type of rice. Add milk and sugar. Mix well. Stir in ground mastic. Start with 1/2 tsp. Add more to your taste. Turn heat to low and cook for about 5 minutes, until the rice thickens. 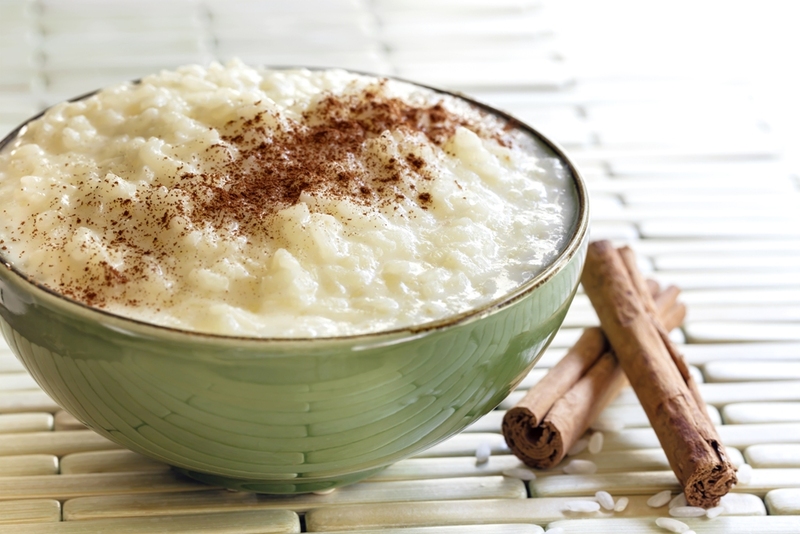 Fill rice pudding in 3-4 dessert dishes. With a sharp knife, remove the peel and white pith from the sections. In a BOWL, mix mastic olive oil with 1 tbsp orange juice and salt and pepper to taste. In a PAN, heat 2 tbsp oil over medium heat. Cut halloumi into thin slices (8 slices per pack) and fry for about 2 minutes until golden on both sides, and it begins to melt. Place cherry tomatoes and orange sections on lettuce. Place halloumi slices on top. In a POT, add rice, broth, cardamom and salt to taste. Cover. Bring to boil. Turn heat to low. Cook until rice is done. In a small POT, melt butter with ground mastic to taste over low heat. Drizzle butter over plated rice. 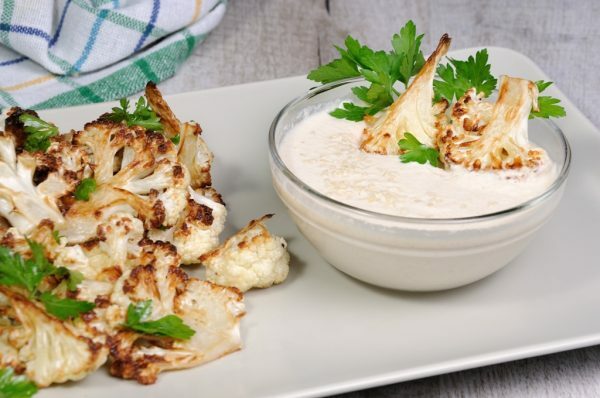 Serve with grilled meat and/or veggies. Add a tomato salad seasoned with 1 tbsp lemon juice, fresh parsley, and garlic. No oil. In a small POT, add bring 0.5 cup of water to boil. Optional: Add cardamom or cinnamon. Mix in orange juice. Return to a boil. Turn heat to low and cook slowly for about 10 minutes. The syrup shall have thickened but still be runny. In a BOWL, mix semolina with sugar, baking soda, and mastic. Add yogurt, milk, and lemon juice. With an ELECTRIC MIXER, beat until the batter is creamy. Spread a thinly layer of butter onto a BAKING PAN. Bake for about 1 to 1.5 hours until its baked and lightly golden. If the top turns brown before it fully baked, cover the pan with aluminum foil for the remaining baking time. Take the BAKING PAN out. Pour syrup over hot cake. Sprinkle cake with powdered sugar. 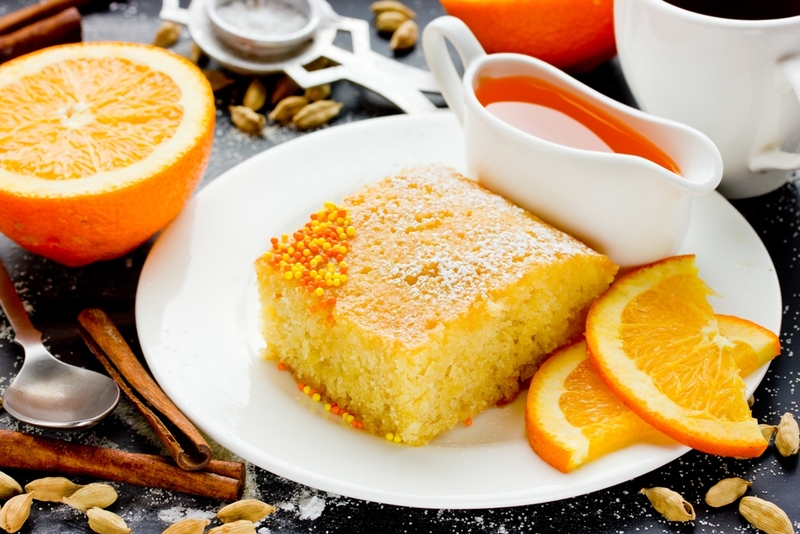 Serve cake with orange slices and/or ice cream.